Season's greetings, dear readers! My team and I have scoured some of THE best sites on the web to find you some of THE best steals and deals this holiday season, and we put together what I think is THE mother of all ONLINE shopping deals & steals this Black Friday & Cyber Monday! For kids, parents, teachers, friends and other assorted loved ones (and not so loved ones, heh), you'll be sure to find something for everyone on your gift list! 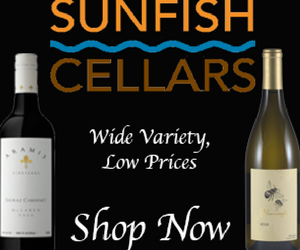 Some deals are for % off, some for free shipping (big time savings right there) and some are a combo of both! Hey do us a favor, and pick up a little something for yourself too, mmkay? Merry, merry! Oh and P/S--Be sure to bookmark this page and check back now and then--the deals & steals will be updated regularly throughout the holiday season! All links and codes are active and working as of the published date of 11/22/17. 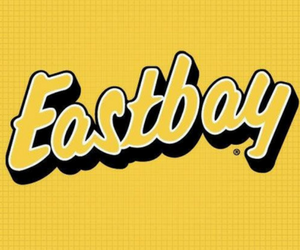 Eastbay empowers athletes by offering the best selection of pro-grade gear available, along with the knowledge and advice needed to win on and off the field. 10% off $50 plus free shipping with code LKS17N26, valid through 11.30.17. 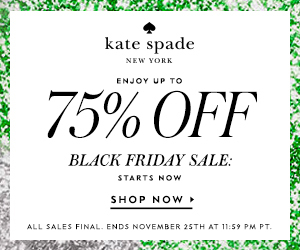 15% off $75 plus free shipping with code LKS17N25. Valid through 11.30.17. Founded in Costa Rica, each purchase helps provide full-time jobs for artisans worldwide! Shop Pura Vida for the latest handmade bracelets and accessories. Use code PURAVIDA10 to save 10% off your entire order of $25 or more! Save Up To 60% on toys, games & more now on dale at HearthSong! Find the perfect gift for your little ones under $10--enchanting gifts for girls, tried and true gifts for boys. Get $4.99 shipping plus $15 reward card on any $49+ purchase! Use Code LSTURKEY. All Craftsy classes $17.87 or less! Save up to 60% off quilting, knitting and crochet project kits & supplies, and up to 50% off cake decorating project kits. Cyber Monday bonus: FREE GIFT WITH PURCHASE! Now through 11/27. Easily prepare and pack healthy meals for the entire family! 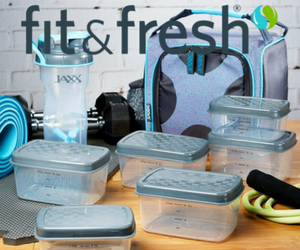 Insulated lunch bags, portion control containers, water bottles, shaker cups, storage solutions & more! Get 20% off your order with code 20HOLIDAY. Valid through 12/13. Give the gift of healthy skin with Peter Thomas Roth's Ready, Set, Drench. A $102 value only $52 this holiday season! 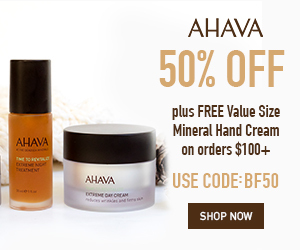 Save 50% on award-winning skincare & body products made with Dead Sea minerals, plus receive a free mineral hand cream on orders of $100 or more! Use code BF50. Valid through 11/25. 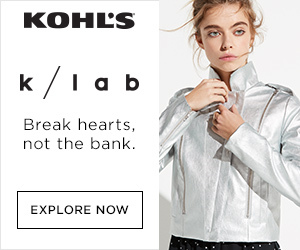 There are sure to be tons of codes out there for Kohl's this holiday season, but here, have another: Save $10 off $50 at Kohl's with code MONDAY. Valid through 11/27. 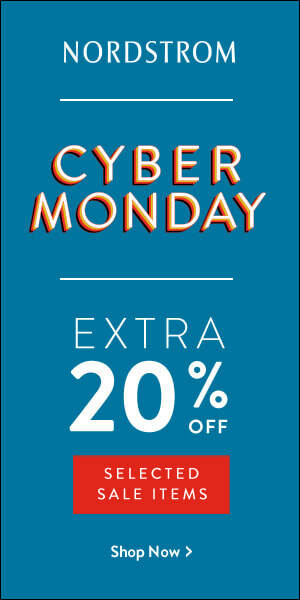 Cyber Monday at Nordstrom: Save an extra 20% OFF selected sale items, plus enjoy FREE shipping and FREE returns! Valid through 11/28. 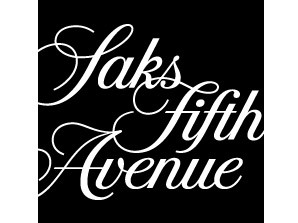 FREE shipping at Saks with code FREESHIP! Black Opal Beauty products are specially designed to address the beauty concerns of women of color. Save 30% sitewide, no code necessary. Offer expires 11/27/17. Melissa and Doug designs toys to nurture creative any imagination for children of all ages, including classic wooden toys, crafts, pretend play, and games. 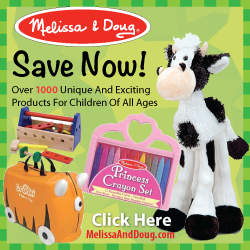 Sign up for the Melissa & Doug newsletter and receive 10% off your order. 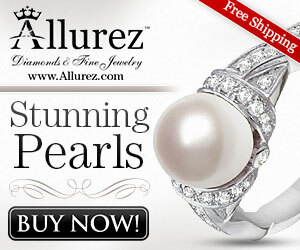 Allurez is the premier designer and retailer of high quality fine jewelry, with the ability to create and customize every piece to the customer specifications. Shop their holiday gift guide, and save up to 60% off sitewide, with free shipping! Valid through 12/25/17. Got football fans in your life? I got you. Black Friday Sale - 30% Off $25 with code "FRIDAY30"; Cyber Monday Sale - 30% Off sitewide with code: "MONDAY". 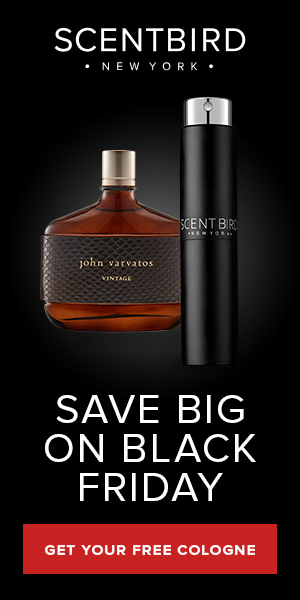 UP TO 80% OFF* LIMITED TIME CYBER DEALS SHOP NOW. Valid 11/28-12/2. Save 11% off their Sommelier's red Wine choice for November: Roots Klee Pinot Noir. Also, shop their top November Sauvignon Blanc pick: Maison Legrand for only $8.99 - Limited Time Only! 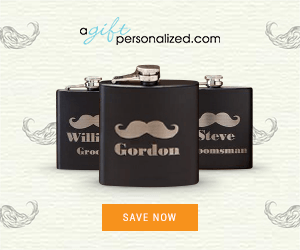 Exclusive designer gifts, seasonal gift ideas, personalized gifts and more. Use code CYBERMONDAY to save 20% sitewide​. New deals added daily, check back tomorrow for another great deal! 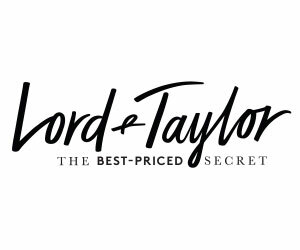 Shop the ​world's leading catalog & online retailer for personalized gifts since 1951 and ​enjoy $1 shipping on ALL orders! Use code AFLITBF. Valid through 11/29. Got good g̶e̶n̶e̶s̶ jeans? You will with 7 For All Mankind. 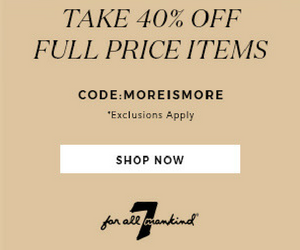 Take 40% off best selling, full priced items with code MOREISMORE. This Cyber Monday save 40% off sale items with code MOREJOY! *exclusions apply. Colorful socks & underwear that will make you smile! Over 200 socks designs and styles: Argyle, dots, stripes, animal and more! 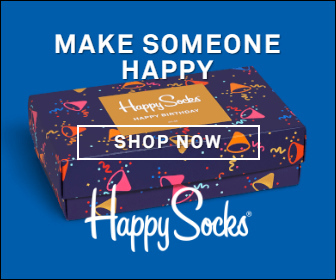 40% OFF + free shipping at HappySocks.com! Valid 11/27 only. 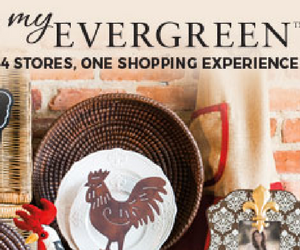 Shop fun & friendly outdoor, garden & home décor, gifts, apparel & more at MyEvergreen. Black Friday deals: Get 15% Off Orders +$50. Use Code: BLACKFRIDAY15 or Get 20% off $100+ with code BLACKFRIDAY20! 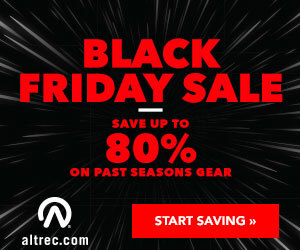 Altrec.com is a premier online outdoor gear retailer where customers can find outdoor clothing and accessories for their next adventure at 80% off on past season's gear! Black Friday savings good through 12/3/17. 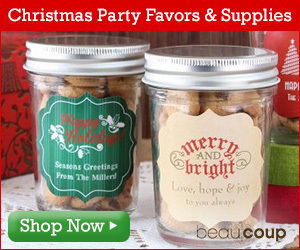 Save 25% off for a total savings of up to 75% OFF + FREE SHIPPING! Use Code CYBER. Valid 11/27-11/28/17. Pajamas not only make the wish for a good night's sleep come true but also guarantee a smile when you wake up to a brand new day! 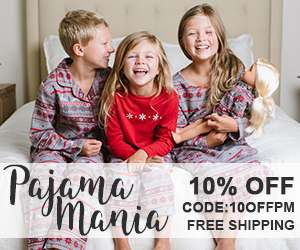 Take 10% off sitewide and get free shipping with code 10OFFPM. Valid through 12/31/17. MPG is a complete collection of fashion-infused, performance activewear perfectly suited for a wide variety of athletic pursuits! Save 15% off your purchase with code SAVE15MPG, valid through 12/31/17. Maximize Your Space. Simplify Your Home. Tidy Living aims to help you eliminate the clutter and mess by organizing your spaces in a simple yet fashionable style! Use code SITEWIDE15 to save an extra 15%! 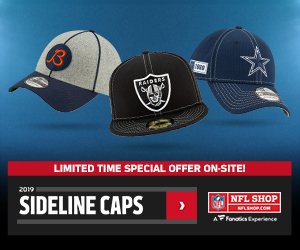 Check out their Black Friday/Cyber Monday deals and use code AGPSASBFREESHP for free shipping on Black Friday and code AGPSASCMFREE for free shipping on Cyber Monday! All Yeti bottles 25% off! 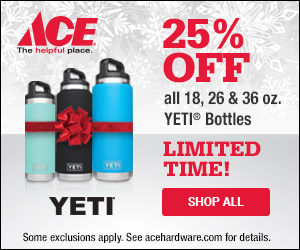 Plus, buy Any 2 Yeti drinkware items, & get a $10 gift card at acehardware.com! Plus get free store pickup. Good through 12/7. Save 40% on $125 with code THANKS40 at Ralph Lauren. Plus, enjoy free shipping now through 12/20! 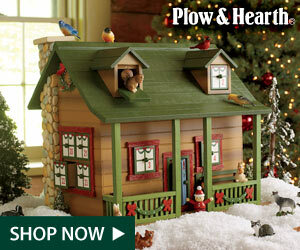 Shop Plow & Hearth for quality home, yard and garden, outdoor and indoor living products as well as apparel, and save $15 off your order of $85 or more. 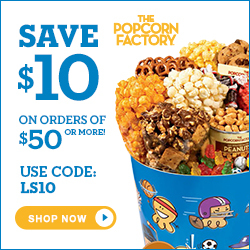 Use code LS15OFF. 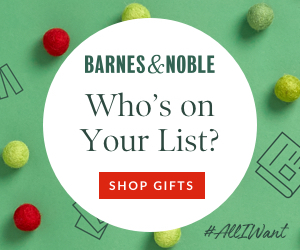 Books, gifts, acessories--THE NOOK--Shop the Black Friday sale at Barnes & Noble: Take 20% off your order with code GIVETHANKS. Groupon features a daily deal on the best stuff to do, see, eat, and buy in a variety of cities across the United States! 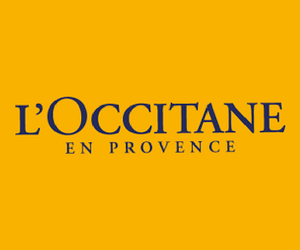 Sitewide Sale, 20% off Local, 10% off Goods & Getaways. Use code SALE3. Garage is the high-energy brand for the fashion-savvy girl! ​Get 40% OFF on regular priced items + free shipping over $25+ at Garage! Valid 11/28 - 11/29/17 only. Speaking of good night's sleep, give the gift of a good night's sleep with Slumber 1's 8" mattress in a box, only $99 at Walmart. 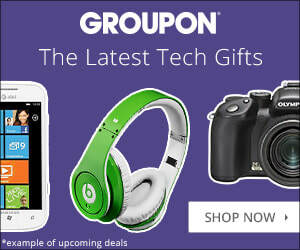 Click the button below to check out Walmart's very own gift guide! Is your sweetie on the naughty list? At Lovehoney you can browse the very best selection of adult toys and shop with confidence, as everything comes with their 1-year satisfaction guarantee! 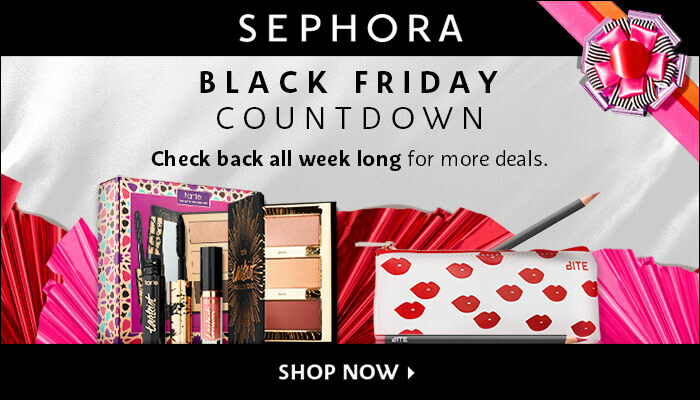 Extra $5 off Black Friday deals when you spend $35! Use code AFFUSBF. 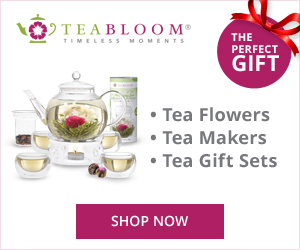 Extra 20% Off Lovehoney Products! 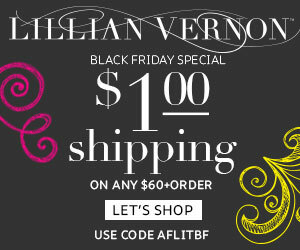 Additional to the Black Friday Sale, use code BFLHONEY! 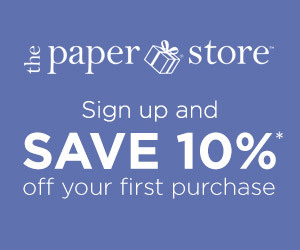 The Paper Store features eclectic gifts and accessories; stationery, jewelry, toys and more. Save 10% by signing up for their newsletter, or try code AKOXET to save $10 off $50, valid through 12/31/17. 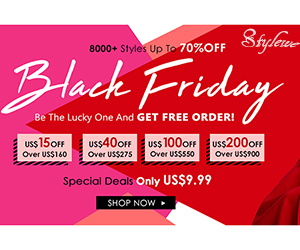 StyleWe is your online fashion destination for the best in women’s wear and accessories. They make shopping for fashion trends easier and more affordable with their wide selection of designer clothing at affordable prices.